Things You NEED TO KNOW! 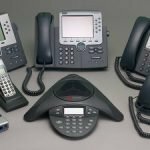 How to Make Faxes Work Over VOIP | Loquantur, Inc.
How to Make Faxes Work Over VOIP and It’s NOT VOIP – It’s the Internet Connection! There are occasions where some businesses need to send a fax – and that may create a problem. IF there is a legacy fax machine involved, their very technology creates issues. The codecs – program elements that compresses data to enable faster transmission – were built for dial-up. Adding a T.38 line, and sometimes an ATA (Analog Transmission Adaptor) may solve the issue. The easiest solution is to get computer fax capability,which basically functions as email to fax and vice versa on the other end. 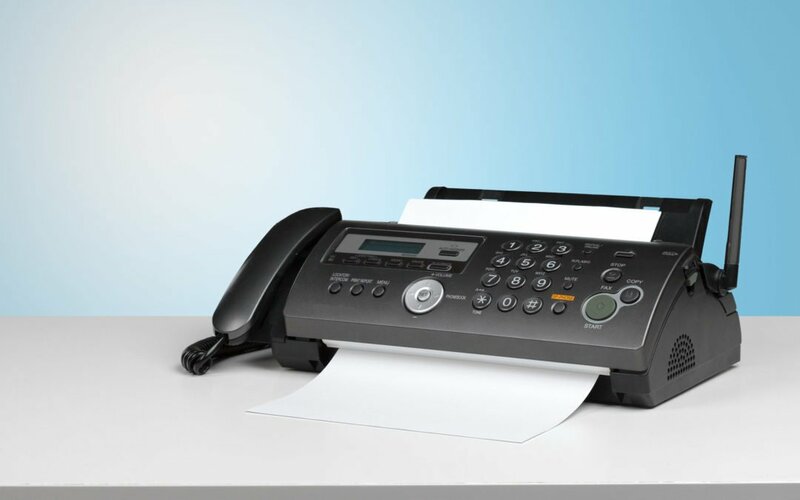 It may just be time to say “goodbye, old friend” to your standalone fax machine.age. If you need to fax, depending on your situation there are “work arounds” that will let you continue to do so – or you can go to computer-based fax program. Either way, just ask Loquantur – we can help you solve the issue of faxing as part of our total Managed VOIP service! 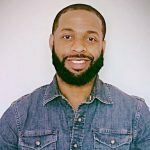 First is the INTERNET CONNECTION – if you don’t have a business grade/high quality connection, you WILL have quality issues. The second area is the ROUTER – you need to have a robust router, preferably from a Managed VOIP provider like Loquantur. 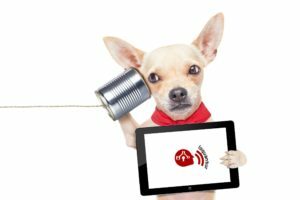 Your voice and data communication is critical to having an organized and successful business. If you want to have reliable connectivity, you need to invest in business level/high-quality internet service. Anything less is not going to provide with the value you want.